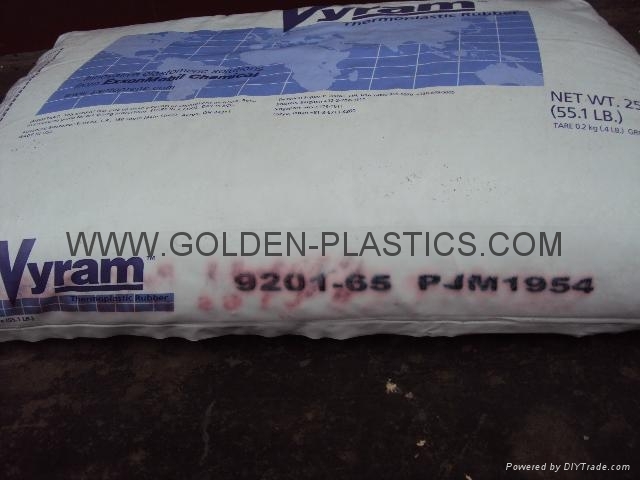 Vyram TPV is used where the temperature resistance or oils are better than Those of EPDM , SBR or natural rubber . Therefore Vyram TPV is an excellent substitute for qs . 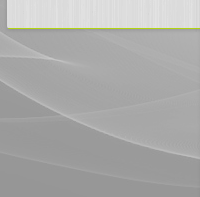 materials or other elastomers sirenici as SBS or SEBS . 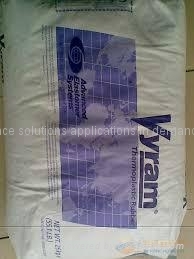 Vyram TPV is available for use generic types in natural color or black , with hardness ranging from 45 Shore A to 54 ShD . Also included are FDA approved types. One of the main advantages of TPV Vyram Compared to the tires ( thermoset ) is completely recyclable and waste can be reused several times without significant loss in features . extrusion injection molding , blow molding .